Likewise, tyres are the feet of our car, bearing all the burden as we go on miles and miles. They too deserve proper care. Not to forget the fact that they are expensive and getting them replaced can actually cost you a small fortune if not a large one. Fret not, for we are here to guide you and tell you how exactly you can keep your car feet aka tyres in good shape, by following some simple steps. Want a safe and smooth ride for a longer time? Keep rotating your tyres. This will ensure a uniformity across all the tyres as the front tyres are usually the ones suffering more brunt than the rear ones. Refer to the manual for the frequency of rotation. Also, to determine the direction of rotation, first decipher whether your tyres are directional ones or the non-directional ones. It’s common knowledge that continuous driving leads to tyres losing their pressure. The manual of your car will let you know about the correct level of pressure that you need to maintain and the period in which you need to check the pressure levels, which is usually fifteen days. A tip? Check the pressure in the morning, when the air is cold. Often due to long and continuous driving, the alignment of the tyres gets uneven. That can happen due to a lot of reasons, such as the potholes and rough roads which are so common in India. Get your tyres regularly checked for balancing and alignment so they can roll parallel to each other and not be disbalanced in anyway. This ensures that your tyres remain in perfect condition for a longer period of time. A shelf life of six years is considered good for tyres, on an average basis. Replace your tyres when the rubber feels too hard and overheating gets the better of you. Worn out tyres can be extremely dangerous, and hence, should be changed so that your car performs better. Now this is something not many are aware of, even those who pride themselves on being automobile lovers. 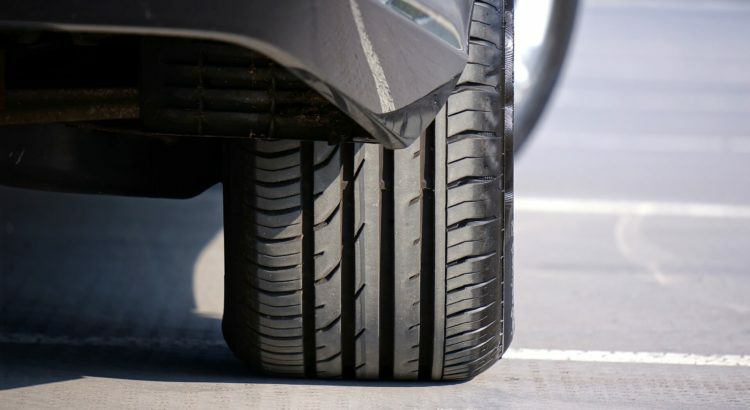 Pay attention to your car’s tread when it is new and keep checking regularly so that you can notice the wear and tear. If the treads in the centre of the tyres are worn out, it indicates over-inflation. On the other hand, if the edges are worn out, it means your tyre is under inflated. Make sure you get that fixed as worn out treads can lead accidents, punctures, and even blowouts. The tyres of your car are the ones who carry the burden of all your journeys, solo sojourns or a familial affair, and hence, when it is taking care of such important moments of your life, you should give back some care to. And this is the thought that Capital Hyundai keeps in mind while taking care of your tyres and by extension your car, by giving it the perfect service it needs, so that your four-wheeler never gives up on you. Book your service now and give your car the spa it needs.